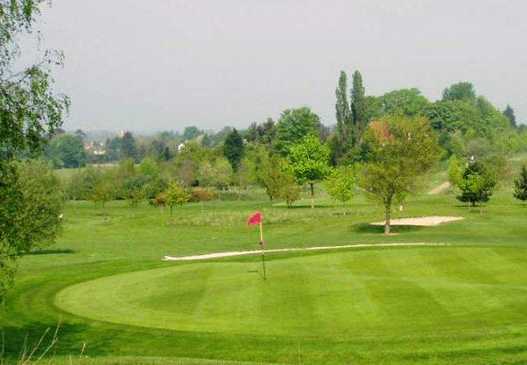 Little Channels Golf Centre is a stunning 9-hole pay and play golf course, set within Channels Estate in Chelmsford, Essex. At 4,887 yards, this par-32 parkland layout is a true test for a good standard of golfer. The course is set largely set on restored land, giving it a unique feel compared to other courses in the area. 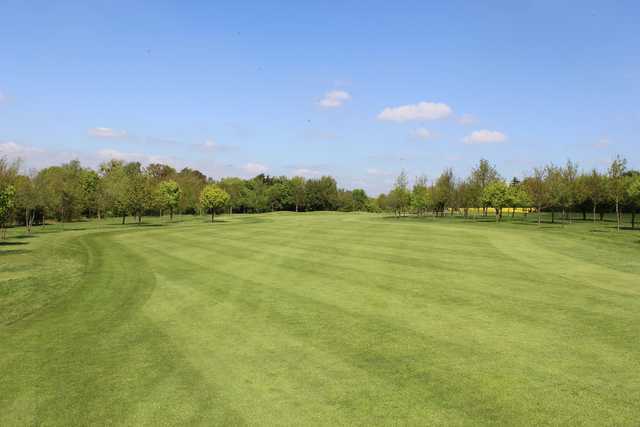 With natural drainage, well maintained greens and tees, Little Channels is in great shape all year round. Undulating fairways and water hazards from the tee box add to the challenge. 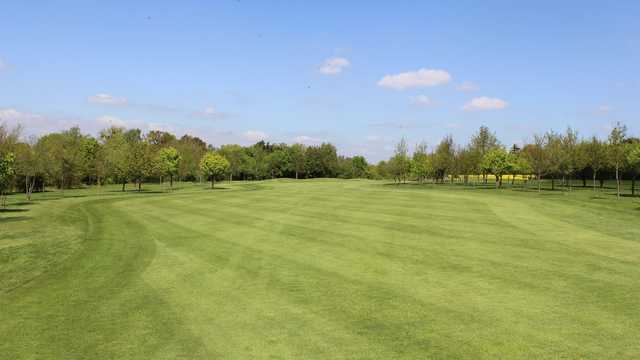 Little Channels Golf Centre is the ideal place to hone your game boasting a 22 bay floodlit driving range, along with pitching and chipping greens set among placed bunkers.